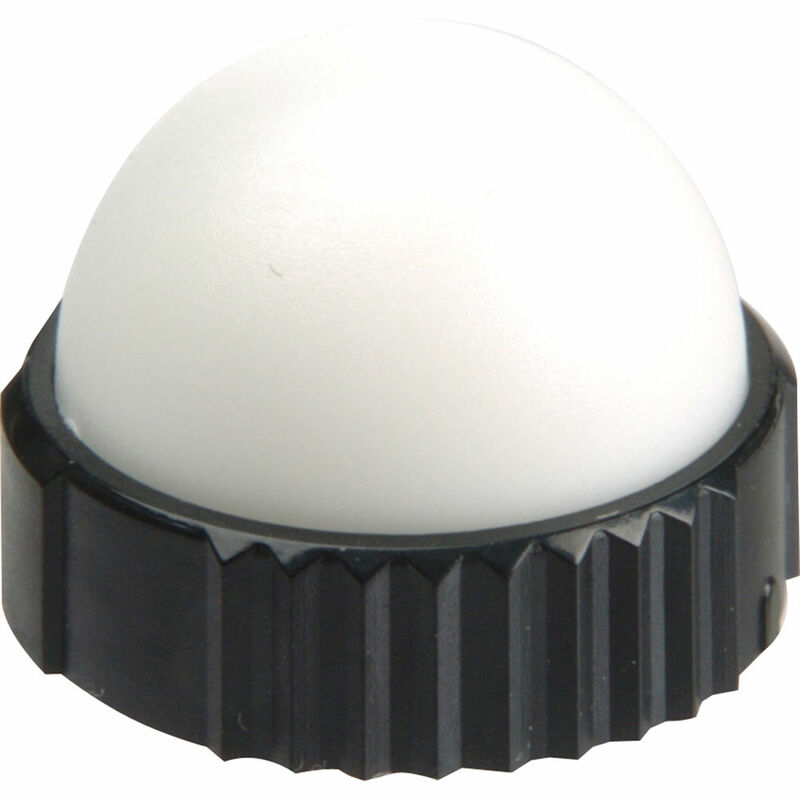 The Gossen Incident Diffuser Dome for the Luna Star F2 Light Meter is used for both flash and incident light measurement. It sits on the 270° rotating head, which allows the photographer to see the display while taking readings. Box Dimensions (LxWxH) 0.2 x 0.2 x 0.1"
Incident Diffuser Dome for the Luna Star F2 Light Meter is rated 4.8 out of 5 by 4. Rated 4 out of 5 by Edmund from Overpriced but what other option do you have? After using My Luna Star Digital meter for 2 decades I recently lost the normal dome on a shoot. I think it's way overpriced but with no other options I had no choice other than to purchase a new meter. I opted for the cheaper solution. I only wish they designed this meter with some sort of tether or more of a solid positive lock. If the price were more reasonable it would be 5 stars. Rated 5 out of 5 by ramon h. from Very important accesory This difusser es necesary to use check the insident light using the Luna Star F2 light meter Gossen. I recomend purchase two of them (is easy to lose it). Will this dome fit the Luna Star F Light Meter as well? No, the older meter does not work with the F2 dome.